Transport your percussion assets safely and securely. 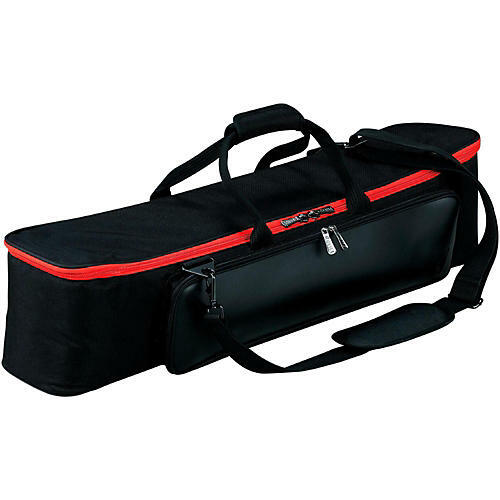 Tama’s Powerpad Series Bags are heavy-duty bags built for transporting your kit, cymbals, hardware or sticks. Each bag is made from unique materials and features a comfortable handle grip, padded shoulder strap and padded interiors. The Powerpad Series PBH02H Hardware Bag is a compact-sized hardware bag that is suitable for storing about five stands. Its strap and handle make for easy transport in any situation.